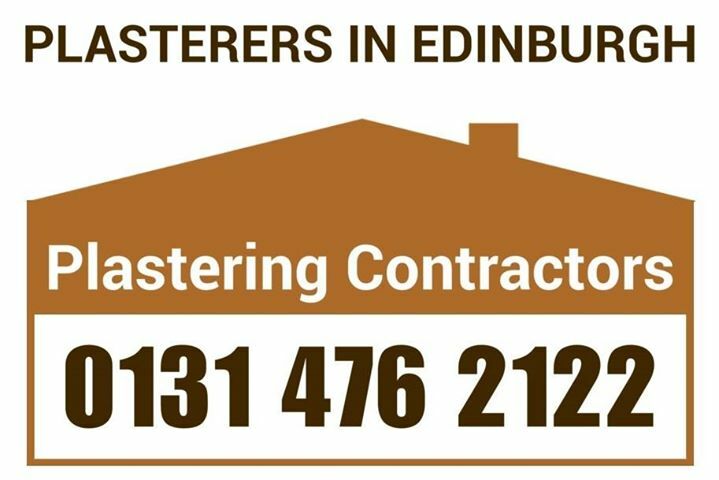 Plastering Services carried out by Plasterers In Edinburgh are a well established local plastering specialist based in Edinburgh providing plastering services to both the private and commercial clients throughout Edinburgh And Central Scotland. 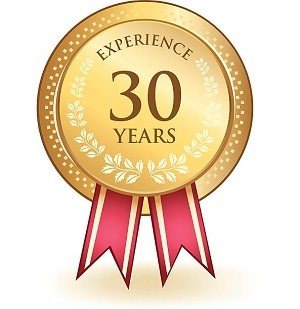 With over 30 years experience carrying out plastering services. Our main area of expertise is dealing with Insurance claims whether it be water damage ceilings, flood damage properties or any water damage plaster repairs we have a wealth of experience in them all. 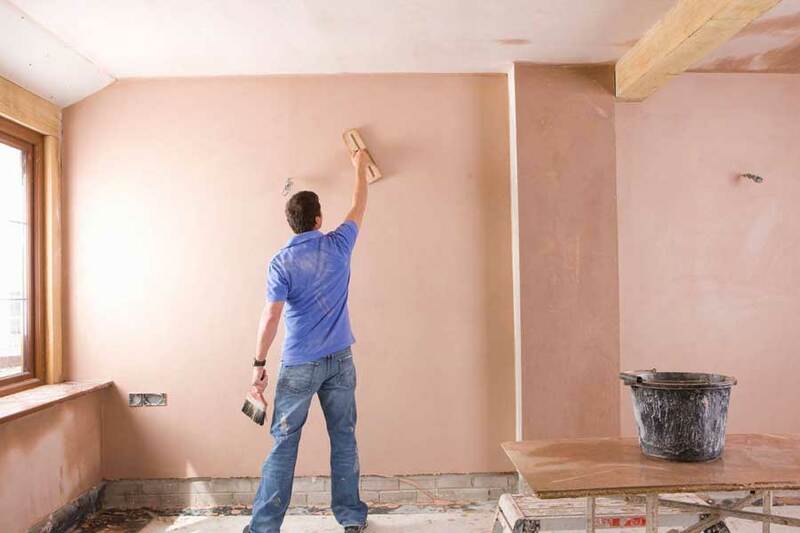 All other aspects of plastering services is undertaken from traditional and ornamental plastering, plaster skimming, plaster boarding and damp proofing. Plasterers In Edinburgh carry out the complete plastering service throughout Edinburgh and Central Scotland. We offer a professional, reliable and friendly service carrying out all our plastering services to the highest standards, with great emphasis on providing the highest level of Customer Service / Customer care. 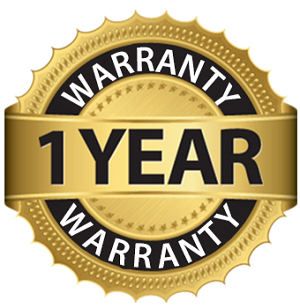 All our work is fully Guaranteed for a period of 12 months, for your complete peace of mind. Water damaged plasterboard and lath and plaster ceilings and walls repaired. All aspects of plastering and building work carried out, FREE Estimates & Advice. Cornice repaired, reproducing plaster mouldings to match Existing. 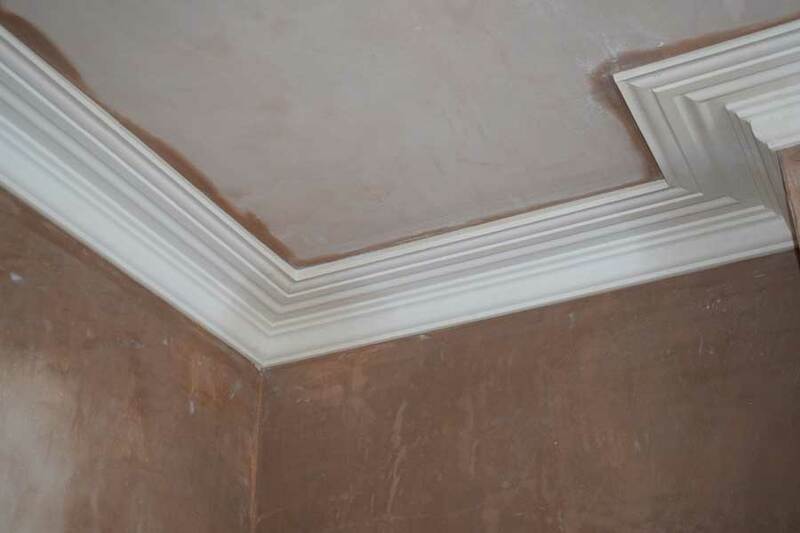 Restoring plaster cornice mouldings and ceiling roses, all cornice work. No matter how big or small the job is, our goal is to provide our customers with the highest quality of service, at an extremely competitive price.